Little Brown, written and illustrated by Marla Frazee, is the winner of the twenty-second annual Charlotte Zolotow Award for outstanding writing in a picture book. The award is given by the Cooperative Children's Book Center (CCBC), a library of the School of Education at the University of Wisconsin-Madison. Little Brown was edited by Allyn Johnston and published in the United States in 2018 by Beach Lane Books, an imprint of Simon & Schuster Children’s Publishing. Do the other dogs not play with Little Brown because he’s cranky, or is he cranky because the other dogs don’t play with him? 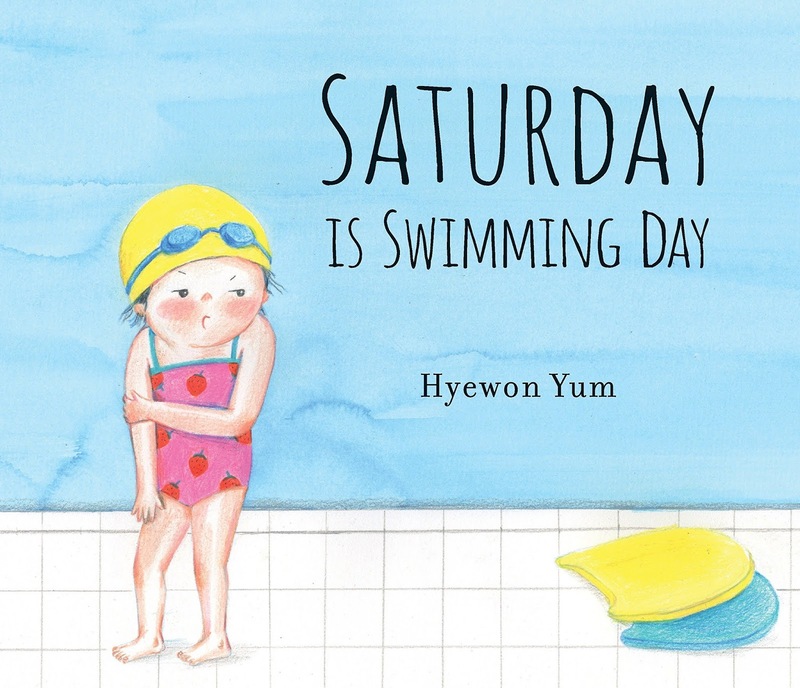 It’s a question examined with both humor and pathos in this marvelous picture book. In Frazee’s superb text, supported by equally fine, soft-hued pencil and gouache illustrations, a dramatic narrative crafted with wonderful language and artful pacing is full of hilariously spot-on dog behavior. 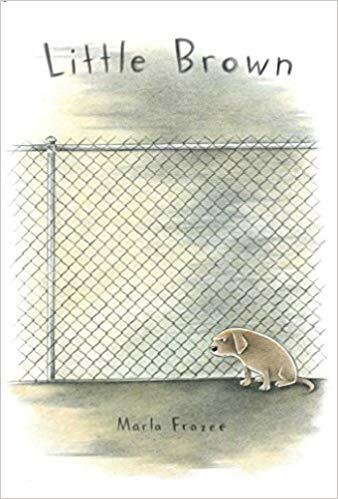 But Little Brown’s isolation is heartbreaking, while the puzzlement of the other dogs and the “dilemma” they all face when Little Brown steals their toys and refuses to give them back makes for a complex look at social dynamics. All the dogs wonder whether, and how, things might be different, leading to a brilliant open ending. 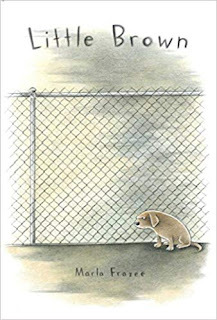 “Maybe tomorrow … they would know what to do.” A story that entertains, it also respects young readers and listeners, asking them to rise to the challenge of thinking about what might happen next, and to reflect on Little Brown’sconnection to their own lives in a picture book that is the antithesis of didactic. 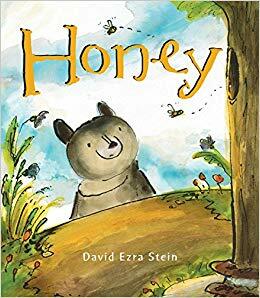 Honey, written and illustrated by David Ezra Stein, edited by Nancy Paulsen, and published by Nancy Paulsen Books, an imprint of Penguin Random House LLC, is about a young bear in his second year who remembers honey, but must wait for it to be ready, in a narrative where every carefully chosen word impacts the rhythm and flow of a story in which timing (and appreciating each moment) is everything. 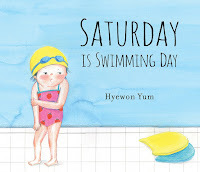 Saturday Is Swimming Day, written and illustrated by Hyewon Yum, edited by Kate Fletcher, and published by Candlewick Press, about a small girl’s anxiety over learning how to swim, her experience stated in simple, declarative sentences providing evocative descriptions of her feelings and actions as she gradually overcomes her fear with the help of a patient teacher.